It’s been a while since we had an AskMarv episode. I just recovered from the flu, could be both due to the weather and fatigue from back-to-back events. Even when sick and unable to do my usual tasks, I still continue to learn every day by listening to podcasts. 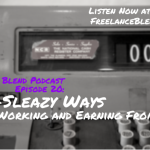 If you’re a reader or a listener of the Freelance Blend, do subscribe to the Freelance Blend Podcast and help us spread the word about freelancing. 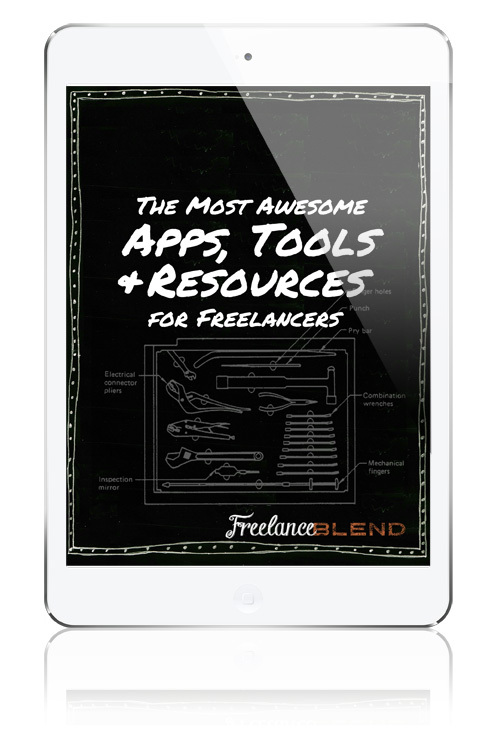 For iOS users, search for Freelance Blend on iTunes and click on Subscribe. 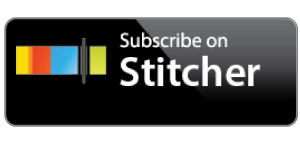 For Android users, download Stitcher or TuneIn app and search for Freelance Blend to subscribe. 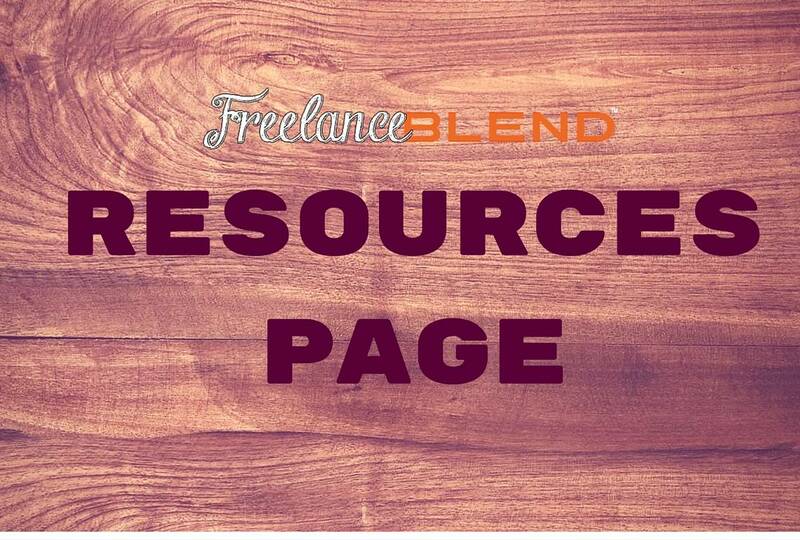 Freelance Blend is currently in the Top 10-20 in the Business category so your subscription will really help boost our ranking. 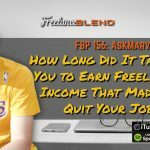 In this episode of AskMarv, I’ll answer two questions from listeners and website readers. Ideas abound and for our accountant reader, running a learning center and putting up a firm are on the top of her list. It all starts with passion but it can be quite overwhelming and confusing to know where you are headed but don’t know which way to choose. 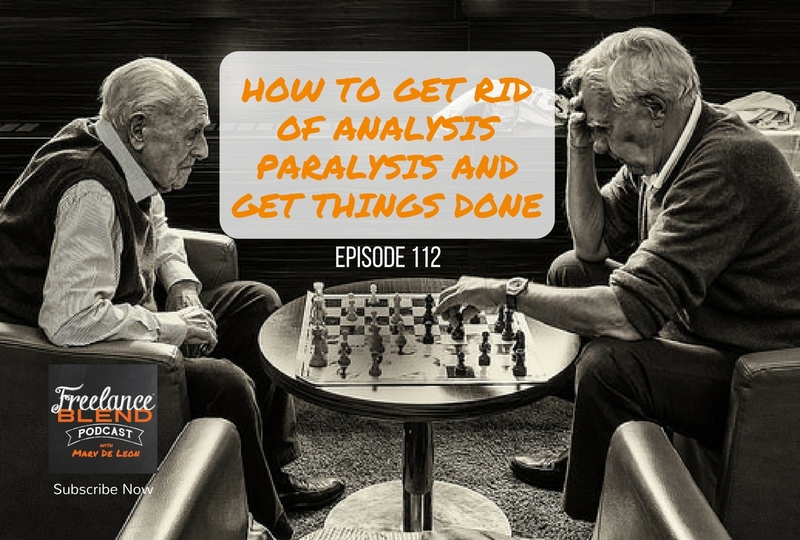 Listen to the podcast to hear what I have to say about her options and what I think is the best way to get out of analysis paralysis. Yes, through sheer determination and hard work. 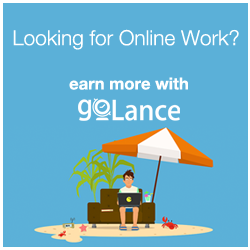 Skills are things that you can build and acquire on the way but attitude is what you need to succeed as a freelancer. 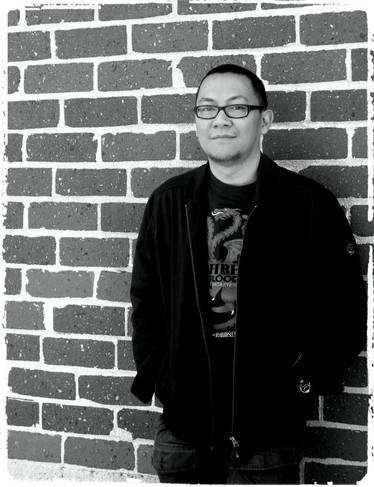 Listen to the podcast as I share my belief in just in time learning and how this has personally helped me in my freelancing journey. Start with listening to podcasts like this one, watching YouTube videos, and learning the basics. Once you’ve got the basics covered, you’re off to a good start. 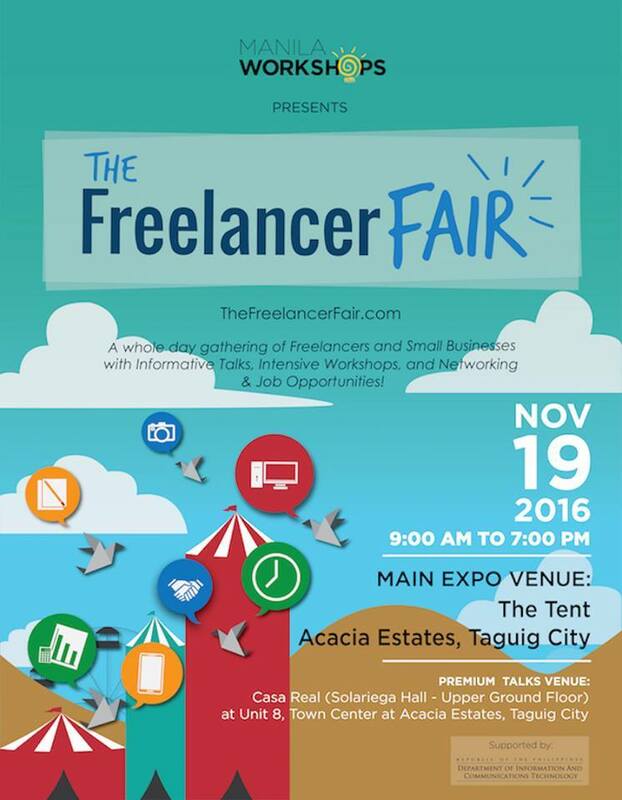 Join us at the country’s first and biggest freelancing event, The Freelancer Fair, on November 19, 2016 at The Tent, Acacia Estates, Taguig. I’ll be one of the hosts at the Expo Area and I’ll be giving a talk on Freelancing 101. Entrance fee is only P500. There will also be premium talks with Rey Baguio of Zarangola Media, Ana Santos of Writers Block, and Philip Smithson of On-Off Design and Technology. Premium Talks tickets are sold at P1500 per session or P3000 for all sessions. Do you have questions you want me to answer on the show? 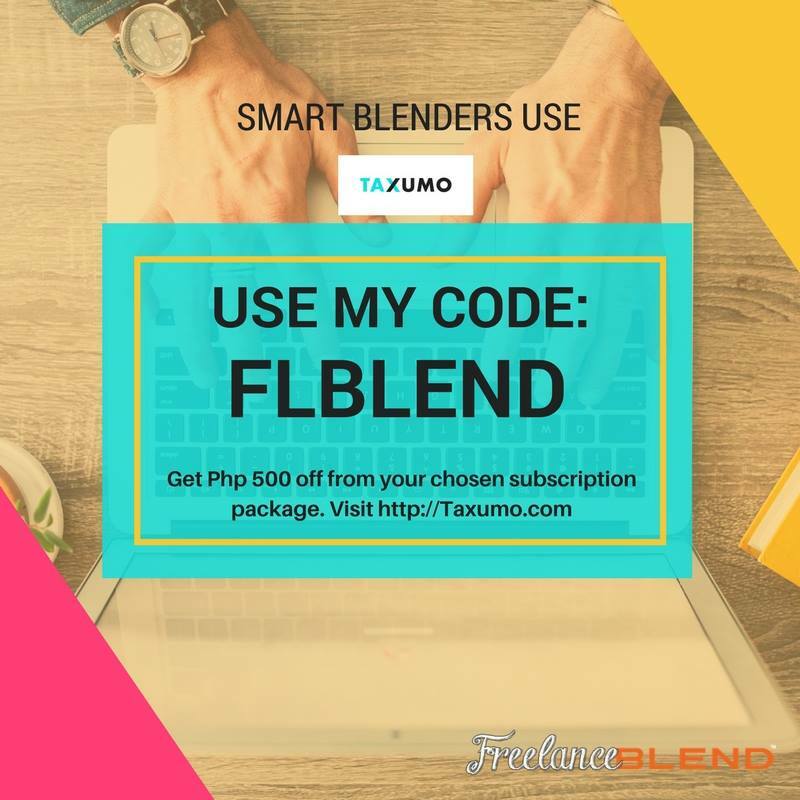 Please go to www.freelanceblend.com/askmarv , record your question and get yourself featured on the show.